Loading: about 350-400m2 into the 20tons container. Please contact us for more details !! We will be great honoured if can start the business relation with you! Looking forward to hearing from your soonest reply. 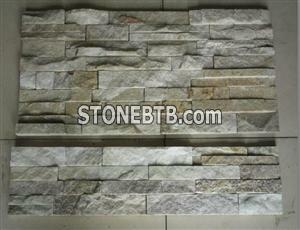 Company Name :Xiamen Plenty Stone Co., Ltd.
Xiamen Plenty Stone Co., Ltd.